Edek was a Jewish Pole who survived World War II, in a remarkable journey made by many Poles of his generation – those who survived Stalin and Hitler and made it out of Poland, never to return. This was the Polish diaspora, though I have to admit that many Poles of the day, and even this day, shared antisemitism with the Nazis. I don’t forgive or forget that. 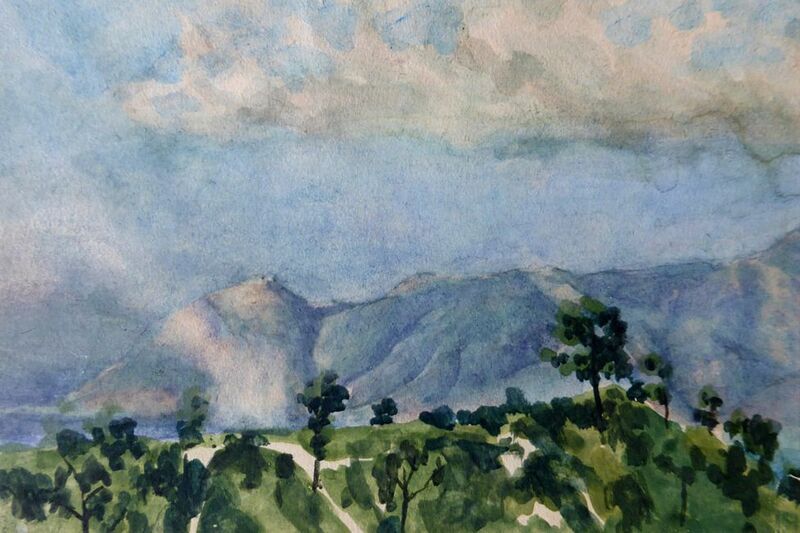 Edek ended up in Britain, through Iraq and Italy in that war, and built a new life here as an immigrant, as did my parents, his contemporaries, though they didn’t draw or paint as well. Check out the BBC link for more examples of his art found in that suitcase. Astounding. And yet Tory Brexiteers hold immigrants up as examples of why Britain needs to leave Europe – they just aren’t British enough. Immigrants have made Britain what it is today, Tories notwithstanding. Doesn’t matter whether they come from Poland, some other European country, or countries in Asia and Africa. Doesn’t matter if they are refugees. They have made Britain what is is and should all be welcome here, because if Britain doesn’t stand as a beacon of hope, what’s the point? 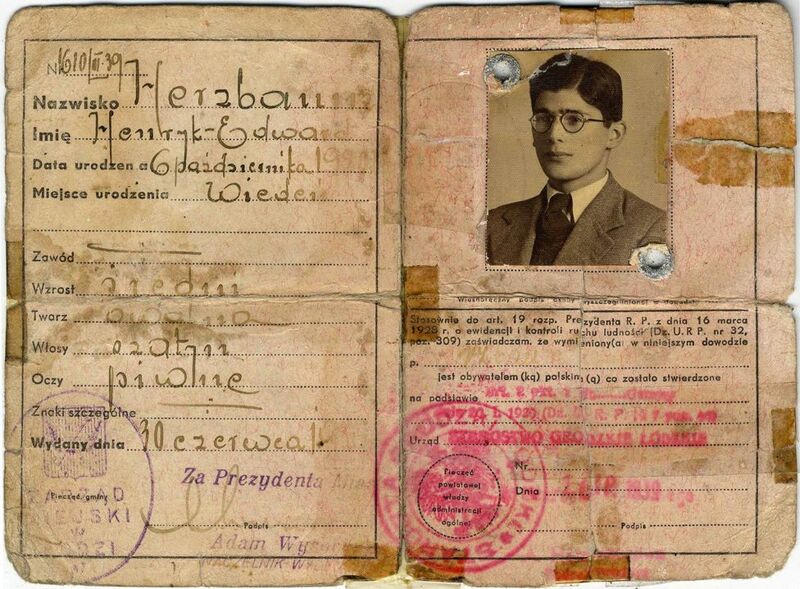 What I find additionally poignant is that Edek felt it necessary, when naturalised as a British citizen, to change his name from Herzbaum to Hartry, concealing his Jewish ancestry. The article above doesn’t expand on why he felt he needed to do that, but I think we can reasonably surmise he didn’t feel safe in Britain with a Jewish monicker. Not much has changed there. Previous Previous post: And May makes another compromise… weaker and wobblier?